Biology is the study of living things. It is usually taken in the 10th grade as a required science course. 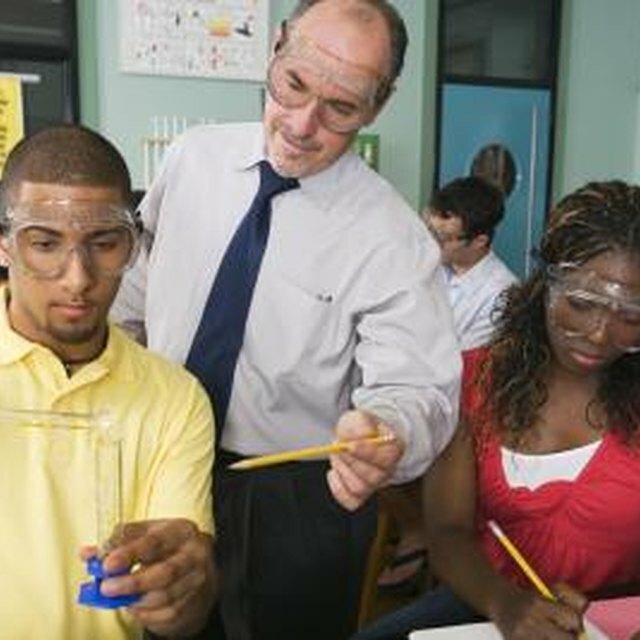 Most students prefer Biology over the other available science courses such as Chemistry and Physics. Since all students don't learn at the same pace, it may be necessary for some children to seek a tutor. If you are interested in becoming a Biology tutor, here are a few things you should know. Study Biology as much as you can so that you can properly teach it to someone else. Completing a Biology course and getting an A in it is a must if you want to be taken seriously as a tutor. 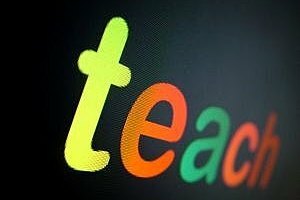 You must also possess a gift in the area of teaching. That means that you must be able to get students to come to conclusions on their own without you constantly giving them the answers. You want to guide them to the answers. Determine some after school hours or weekend hours you would be available for tutoring. Anyone taking a Biology course would be in school and therefore wouldn't be available during the early part of the day. You are also going to want to set a price that you charge per hour. 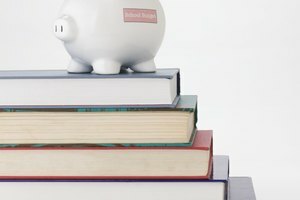 Tutors get anywhere between $20 and $50 an hour. Consider offering discounts for students who need several tutoring sessions. Create an advertisement to offer your services and take it to Biology teachers to hand out to their class. You can also post your advertisement on school bulletin boards or in supermarkets that allow this. You may even want to consider taking out an ad in the newspaper. Prepare some lessons ahead of time. You know the whole Biology course so begin creating some lessons to use during tutoring. You will have to adjust them based on each student's needs, but you will be more prepared and the student will reap the benefits of that. Create as many hands-on lessons as you can since students learn more this way. If your student needs to know about the life cycle of a butterfly be prepared to produce a butterfly in each of its life cycle stages. Quiz the student during the first session to see where her strengths and weaknesses are. This will help you to find the right assignments and lesson plans to use. Ask the student as well what her goals are for this course. 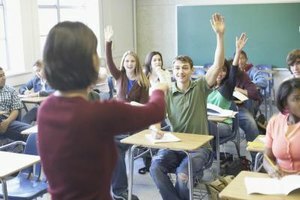 This will give you some personal insight which should guide you in adjusting your teaching style. Tutoring requires the correct approach as well as the appropriate subject knowledge. Reward the student when he does well. Take him out for an ice cream or give him a small gift certificate. Rewards will make a student more enthusiastic and as a result he will try even harder. In between physical rewards you should also reward the student verbally. Meet with the parents and find out what they are looking for you to help their child achieve. Their goals may be different than your goals and it is your job to give the parents what they want since they are the ones hiring you. Never tutor in a private place. Always make sure the place is public and that there are people around. Too many people have been accused of inappropriate behavior this way. This is for your own protection. Bodine, Alicia. "How to Tutor Biology." Synonym, https://classroom.synonym.com/tutor-biology-4494755.html. Accessed 18 April 2019.